Author warning! 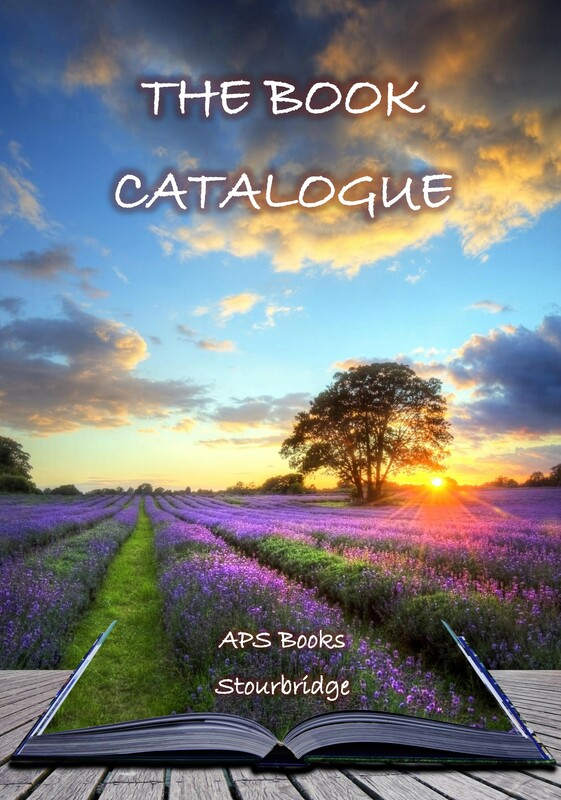 Talk to New Street Authors or the Alliance of Independent Authors or someone like us at APS Books. Whatever you do avoid like the plague all the companies listed below which only exist to make money out of authors: AuthorHouse, Gatekeeper Press, Novum, United p.c., Austin McCauley, Tate, XLibris, America Star Books, Author Solutions, Archway Publishng, Westbow, Balboa Press, Delle Arte Press, Abbott Press, Lulu, Choir Press and many many more you’ll find listed under Self Publishing on every search engine going. TV alert – BELLA IN THE WYCH ELM Yesterday TV 8pm Thursday 6th December – featuring Andrew Sparke, Pete Merrill, and Peter Douglas-Oborn. It’s one of six episodes in a new series ‘Nazi Murder Mysteries’ starting on 15th November – running order is . No publisher seems to have taken up the challenge of producing quality reprints of this brilliant man’s hilariously daft comedies. So three published this week and seven more on the way.